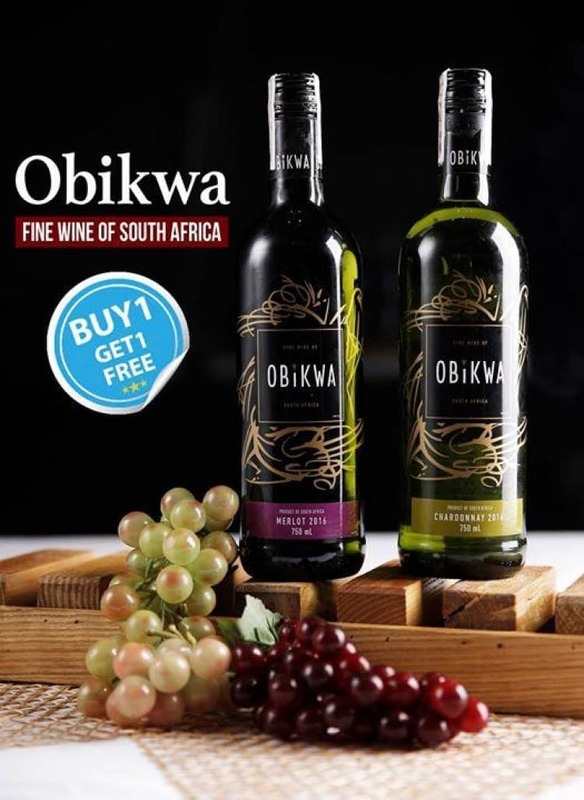 Choose from a bottle of the silky smooth Obikwa Merlot laced with berries, chocolate and hints of vanilla or a bottle of Obikwa Chardonnay that is a soft and easy-to-drink wine with a fresh fruity pear and peach aftertaste and get the other one for free! Terms and conditions apply. 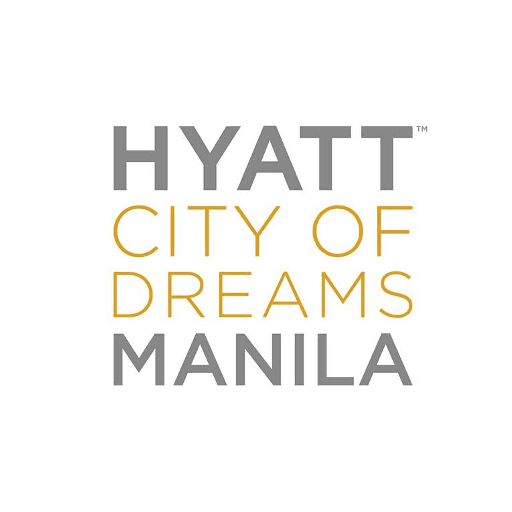 Visit Hyatt City of Dreams' Facebook page for more details.